on the passing of friends | djb. At the same time — because life is complicated, because there’s always awesome things mixed in with the less-than-awesome — there are some things about my blogging life that I cherish, that I wouldn’t trade in for all the money in world. And one of those things was the chance to meet and get to know the Angry Asian Buddhist. When you blog a lot, you read a lot of other blogs, and I first became aware of “arun” when he was posting at the long-defunct Dharma Folk blog. His initial post on the lack of representation of Asian Americans in the mainstream Buddhist press was perfectly in synch with my own frustrations about the genre, and it wasn’t long before he and I were directly riffing off each other’s work, responding to each other’s posts, or engaging in conversation (and debate) in the comments sections. Those debates spilled over into other blogs; his “anger” had a way of riling people up, and I was often happy to follow his lead or rile up others. Mistakes were made, to be sure, but a virtual friendship was forged. This virtual friendship crossed into the real world fairly quickly. On a visit to the Bay Area, arun reached out to me to see if I’d like to meet for lunch. We had Vietnamese food at a place near my office I’d never been to before and that has since closed. I was honored to have been given the privilege of meeting the man behind the anonymous online handle, and I kept his identity a closely guarded secret. I never told anyone who the “real” Angry Asian Buddhist was (without his permission), and would always be amused when I saw people online assume things about him that I knew weren’t true. None of that was true of course. In real life, arun was Aaron Lee. A man of extraordinary humility, joy, compassion and openness. His use of the moniker “Angry” was deliberate and skillful. He not only reimagined the stereotype of the passive Asian American in classic civil rights activist style, he played on the Angry Little Asian Girl animated shorts, a multi-layered intertextual approach to social criticism that was lost on many and reflected a deeply incisive intellect. Aaron laughed, a lot, and generously. And has now been reported multiple times across the Buddhist media landscape, he didn’t just complain about things on the internet — he was a community organizer; he created refuge for fellow Buddhists regardless of their tradition or their ancestors’ birthplace. I was deeply grateful that Aaron trusted me with his identity, and I did my best to never betray that trust. I had the honor of working with Chenxing Han on her thesis which was a study of young adult Asian American Buddhists. She said to me one day that she wanted to interview the Angry Asian Buddhist. Timidly, I said, “Well, I might know who he is. But I’ll need to check with him to see if I can put you in touch.” When I was writing my book and knew that I needed to include arun’s blog and insights into race and representation, I kept his identity a secret even then, even as we headed toward press and I knew that his identity might be revealed sooner than any of us would have liked. Even though Aaron wasn’t a classically trained Buddhist scholar, he nevertheless inspired me to be a better scholar. When the Pew Forum first released its Religious Landscape survey and claimed that the majority of American Buddhists were white, not only did he argue that was wrong, he did the math. He sat down with the data, with other sources including U.S. Census numbers, and hashed out an alternate hypothesis. And here’s the kicker: he was right. It’s this attention to detail, attention to data, a willingness to question the results of other’s work, and run the numbers that represents the best of what we do as scholars. And knowing Aaron, if he’d run those numbers and come up short, if the Pew had been right, he’d have been honest and gracious enough to admit it. Would that I could say that for all Buddhist scholars. Aaron passed away this past week, succumbing to lymphoma. Even though his one-in-a-million shot of getting a bone marrow transplant came through, it wasn’t enough. His friends, his family, those who knew him only in passing or only as the Angry Asian Buddhist are left to do the only thing we can — keep him in our memories and share our stories with each other. Celebrate and honor his life. It had been years since Aaron blogged regularly as arun when he was diagnosed with cancer. Occasionally he’d pop up online, most recently to celebrate the publication of a pair of essays in Buddhadharma magazine about Asian American Buddhists. 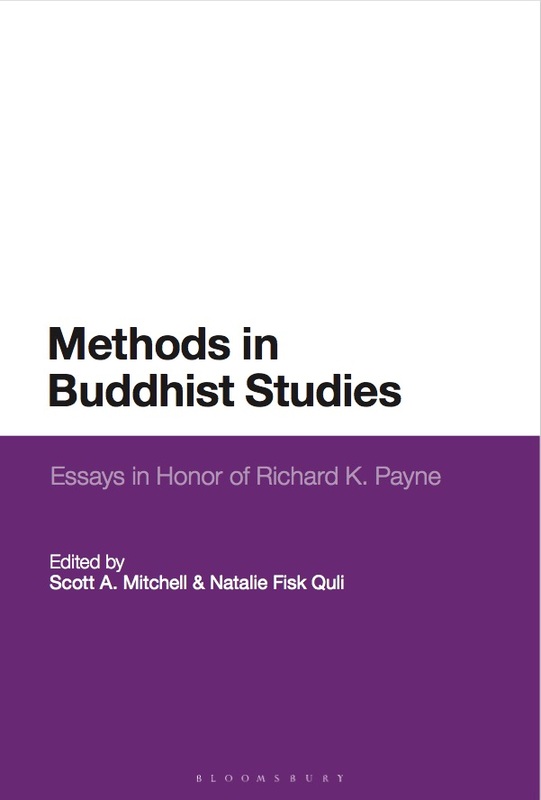 There’s still room for critique (there’s always room for critique) of the mainstream Buddhist press — of Buddhism itself — but the mere fact of these publications points to Aaron’s influence on American Buddhist discourse. Would these publications address these issues had the Angry Asian Buddhist not badgered them for so many years? Perhaps. But he did badger them. And people are having important, necessary, and often painful conversations. Others who knew him better, who shared a life with him as parent or friend, will remember him and honor his life in their own way. Our virtual connection and shared commitment to inclusion is how I’ll remember him. 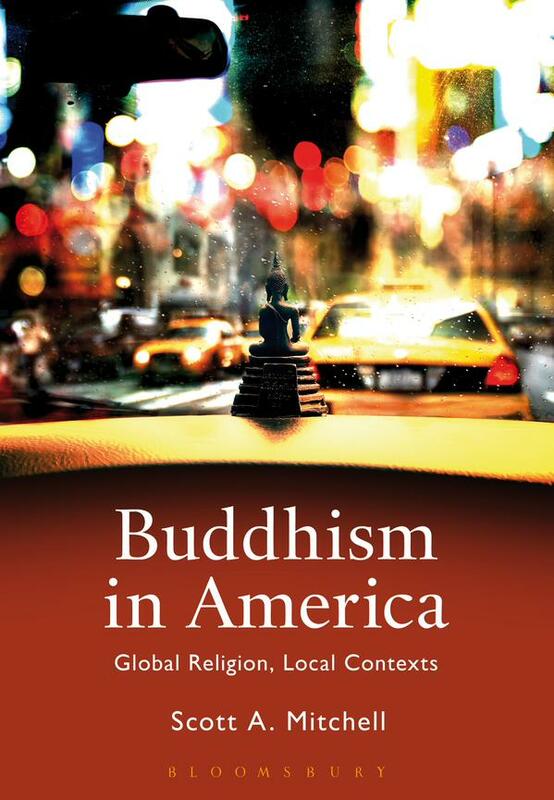 The landscape of American Buddhism has been changed forever by his presence. And for that I am profoundly grateful.